© Mary Anne Byrne. All rights reserved. 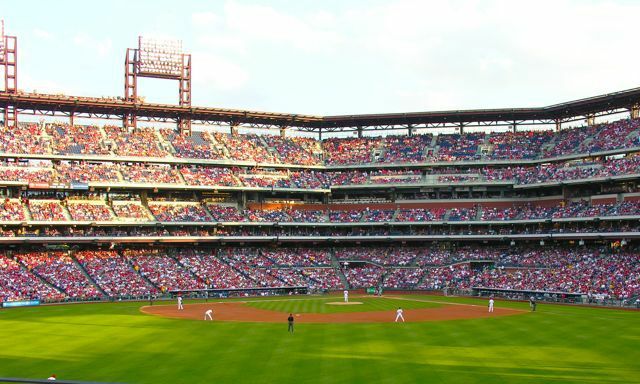 Take me out to the Phillies game! Date Uploaded: Oct. 28, 2010, 5:06 p.m.